The owners of First Class Limo are proud that they are locally owned and not a franchise. 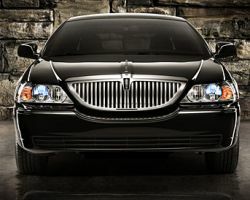 As such they are able to provide a personalized limo service in Sacramento. Especially for a wedding this is the most important aspect of their company. Each couple is unique so they should be served in such a way. Out of all the limo companies in California, First Class Limo listens to their customers and builds a package that is affordable and is precisely for them. Whether they need prom limos, airport transportation or a lavish wedding stretch limo. You want your wedding day to be elegant, sophisticated and worry-free. The entire day starts with getting to the venue without hassle and that can be guaranteed when you book the services of Universal Limousine and Transportation. This company offers town cars as well as a variety of limousines so you know that they will have a vehicle to suit your style and number of passengers. Travel in luxury on your big day and focus completely on your partner, not how you will get to them. There is nothing more elegant than arriving to your wedding day in a luxury limousine or a luxury car. Elegance Limousine & Transportation Services Inc. provides all of the sophistication you could possibly need for your travels. Once you have chosen the vehicle that is right for your event, then you can relax and enjoy the ride while a professional chauffer gets you to your California wedding on time and in great style. Treat yourself and reserve one of these vehicles today. 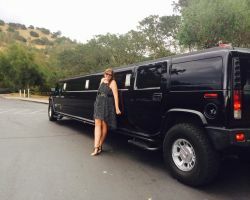 Exotic Limousine Inc. is one of California’s premier companies to rent a limousine. 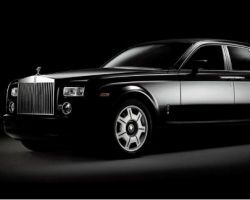 Not only do they have a line of sophisticated limos and party buses, but this company also has luxury cars from makers like Rolls Royce, Mercedes Benz, and Bentley. You will certainly feel like a celebrity and high roller when you arrive to your special occasion in one of these vehicles. 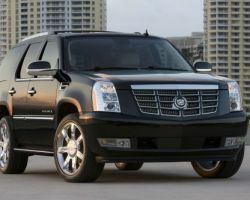 In addition to the vehicle, this company can also provide a chauffeur at the client’s request. Whether you are going for a night out on the town or would like elegant wedding day transportation, A Professional Image can provide you with a beautiful vehicle and a professional chauffeur to get you to and from your destination on time and safely. Each of these vehicles is decked out with all of the amenities you could need to make your cruise comfortable and luxurious. These limousines will make your special occasion even more memorable when you don’t have to worry about transportation. This Sacramento limo service lives up to its name and provides the real VIP experience. The high quality of their service does mean their prices do not come cheap but every dollar is well spent. 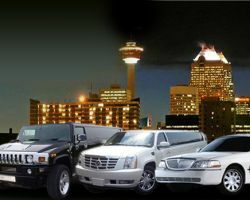 VIP Limousine Services’ fleet is impressive with each vehicle kept in perfect working order. They also pay a lot more attention to detail than most other limo companies, ensuring each aspect of your transportation is flawless. 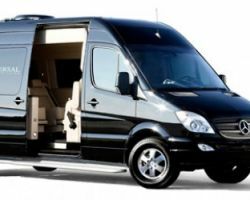 The memorable trip, professional chauffeurs and their dedication to safety fully justifies VIP Limousine Services’ higher but competitive rates. For weddings, there are a few things that can immediately add elegance; the flowers you choose, the catering and the transportation. Arriving to your big day in a luxury car from Neumann Enterprises will certainly make a statement. You can choose from the large fleet this company has for the perfect vehicle for your wedding day travels. The chauffeur will guarantee to get you to the venue on time. While you ride, you can enjoy a full bar, fiber-optic lighting and complete privacy to name a few of the amenities. Some rental car companies claim to have it all but Exotic Limo truly does have all of the luxurious travel options for you. 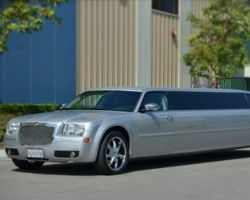 They have limo rentals in Sacramento, CA as well as elegant rentals for larger parties. With everything from classic limousines to coaches, sedans, and luxury cars it is only natural that this company would also add exotic town cars to the mix. You can rent a vehicle from this company that has the highest quality and luxury to arrive at your wedding.